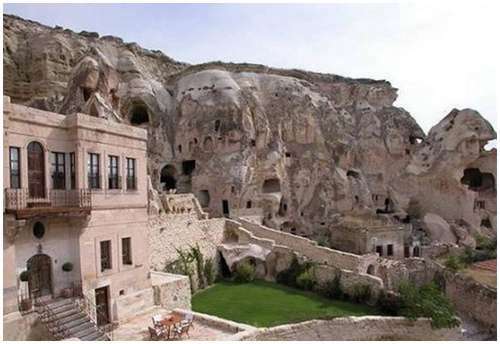 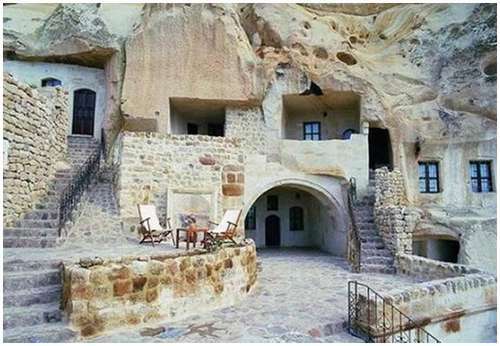 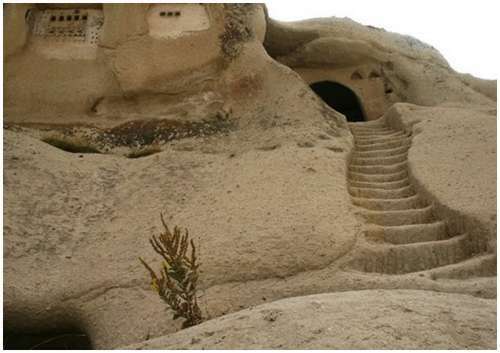 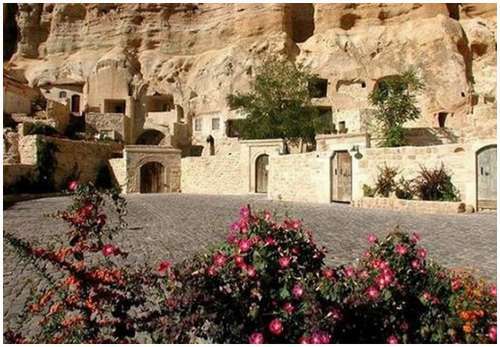 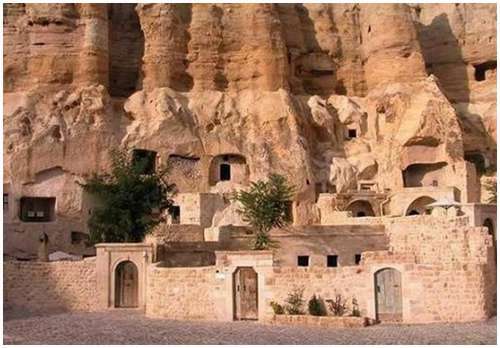 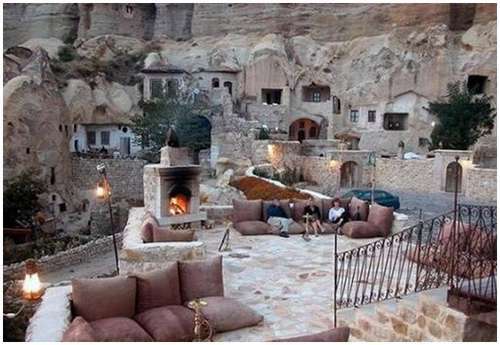 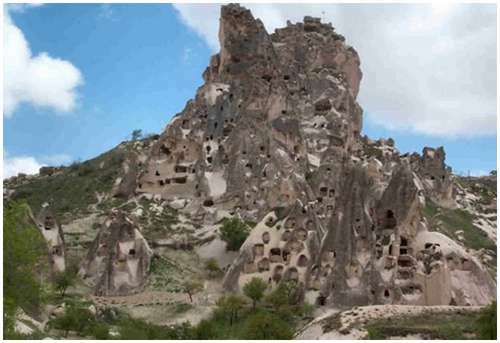 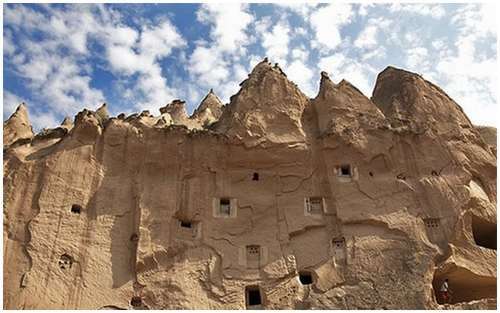 Cappadocia Hotel literally carved into the Yunak Evleri mountain cliff. 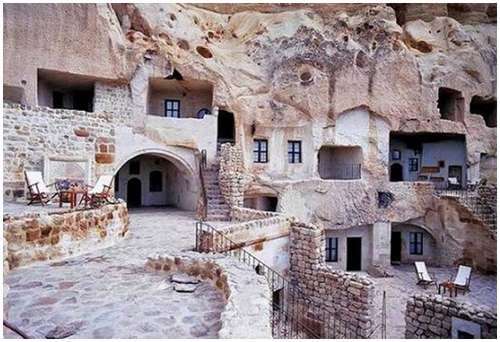 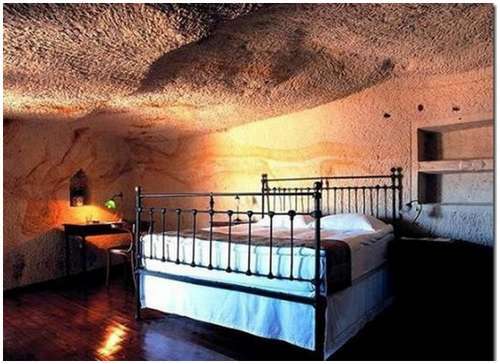 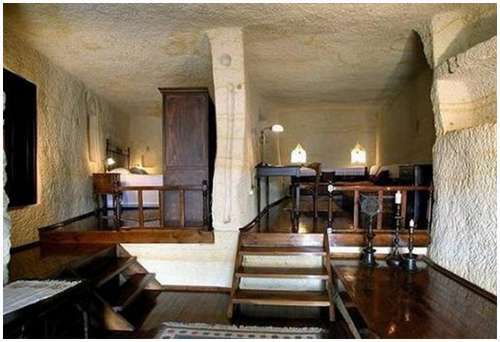 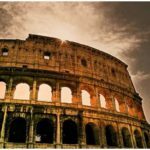 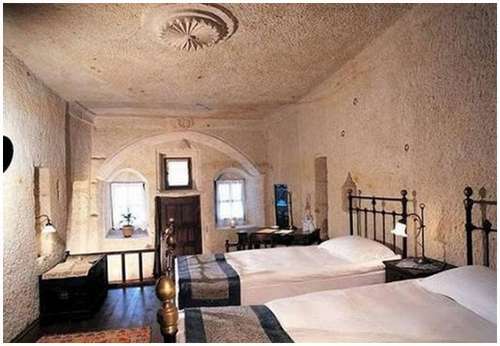 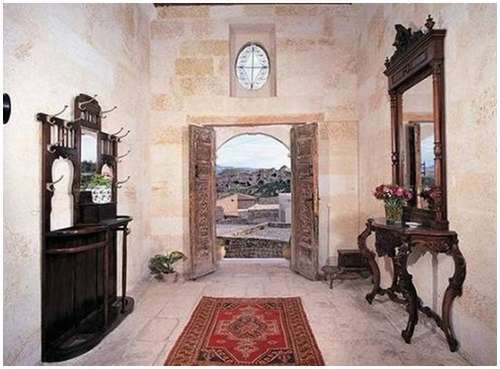 It includes 6 cave houses, a 19th century Greek mansion and 30 rooms dating back to the 5th and 6th century. 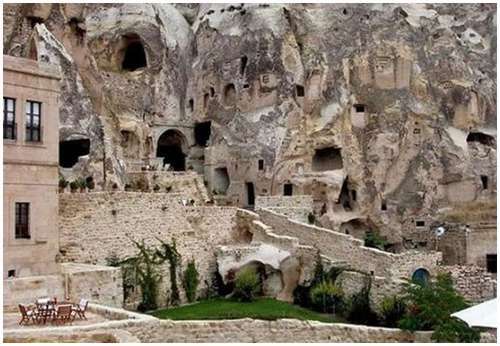 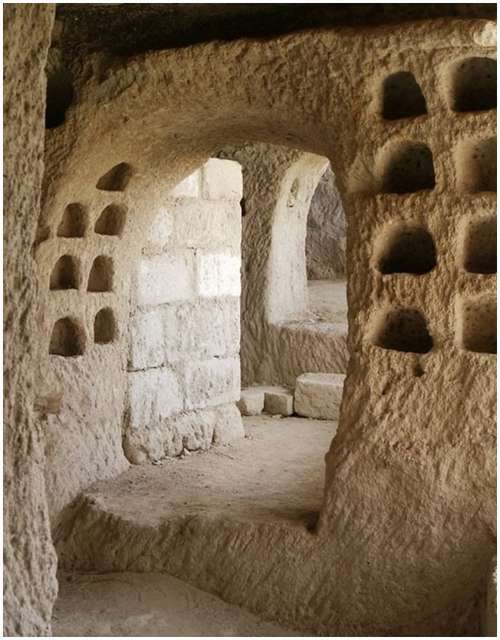 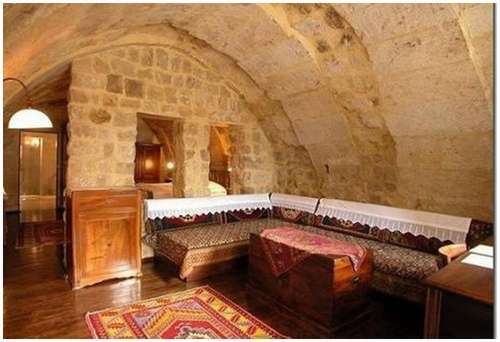 Another reason to visit the luxurious Cappadocia Hotel is the opportunity to explore its elaborate underground cities, cavernous churches and incredible rock terrain. 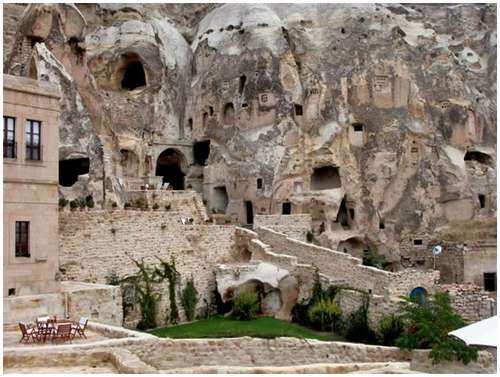 So if you’re ever in Turkey and can afford to spend some serious bucks on a memorable vacation, keep Cappadocia Hotel in mind.